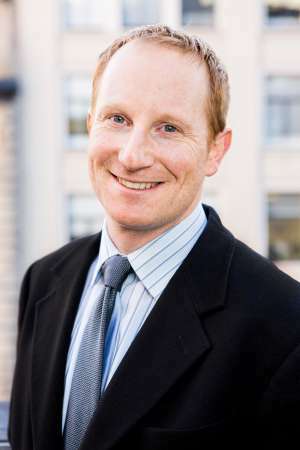 Egon Terplan is SPUR's regional planning director. He is a specialist in economic development, land use, transportation, government reform and regional policy. He has authored or co-authored dozens of reports and policy studies, including the first-ever report on the Northern California megaregion, a report on land use planning and high speed rail, a strategy for improving economic opportunity and upward mobility in the Bay Area, and strategies for the future of downtown Oakland, San Jose and San Francisco. Egon is a frequent speaker and lecturer and also teaches in the Urban Affairs graduate program at the University of San Francisco. Prior to joining SPUR, Egon spent more than five years with ICF International advising cities and regions throughout the world on economic development and competitiveness. His work included managing and writing collaborative regional strategies throughout California and in Alberta, British Columbia, Connecticut, Louisiana, Ohio, Ontario and South Carolina. His international work included designing and implementing competitiveness programs in Argentina, Bosnia & Herzegovina, the Dominican Republic, Jamaica and Nigeria. Prior to ICF, Egon worked with several labor unions, including SEIU and UNITE. He was also a NYC Urban Fellow working on economic development for Mayor Giuliani in New York City and a public school teacher on Rikers Island, Queens. Egon earned a Master’s degree in city and regional planning from UC Berkeley’s College of Environmental Design. He received a Bachelor’s degree, Phi Beta Kappa, from Swarthmore College, where he wrote a thesis comparing street vendor political organizing in Bogotá, Colombia, and New York City.